As Halloween approaches, one style of interior design gets some unsolicited attention. That style of design is Gothic. Why? Because Gothic interiors can be a little creepy, although visually stunning. Originating in 12th century France, the Gothic architecture revival gained popularity in Europe and North America in the 19th century. Architectural features such as pointed arches, large windows, arched doorways, exposed wood beams, and dark wood are the backbone of Gothic design. Most notably, this design aesthetic appears in church and collegiate buildings. 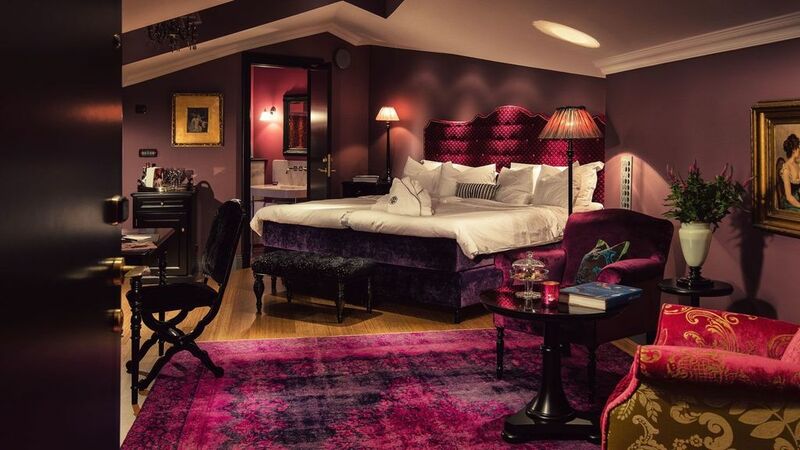 Gothic interiors are dramatic with their dark color schemes and heavy furnishings. Interior designers describe Gothic interiors as mysterious, enchanting, haunting and sinister. 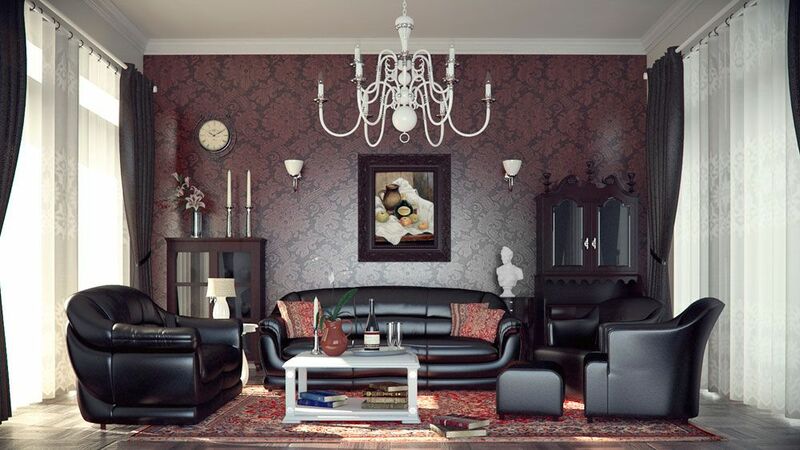 Gothic interior decor usually features rich colors and deep tones, such as deep reds, purples and black. Dark painted ceilings are common in Gothic interiors too. Arches are a signature element of Victorian Gothic architecture, most often found on the exterior of Gothic buildings. 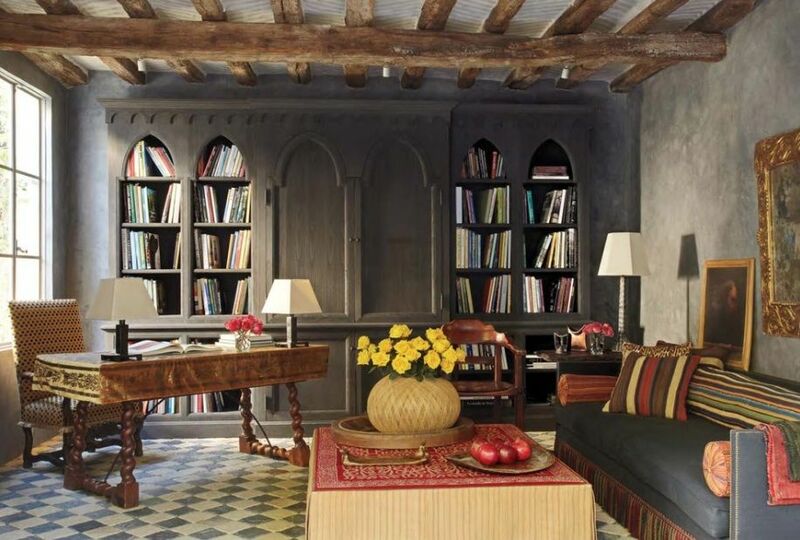 Inside, arched doorways, arched mirrors and bookcases mimic exterior architecture and gives the room that Gothic influence. Sinister artwork brings the Gothic design style to life – or death. Uniquely creepy portraits or artwork depicting dramatic themes will set the Gothic mood. These rooms feature low intensity ambient lighting to set a somber mood. Curtains are drawn to keep out natural light. Gothic and Modern design styles are a nice balance. 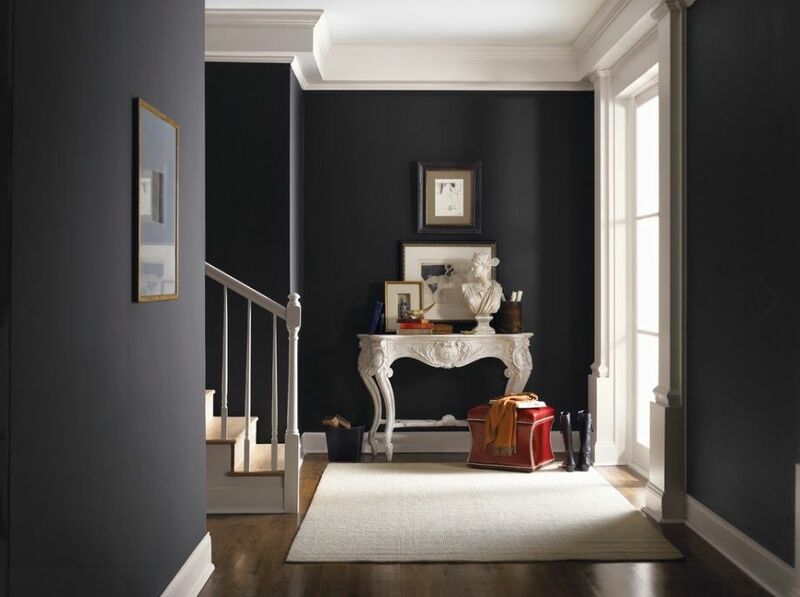 In a modern home, paint antique furnishings white and pair with dark walls for vivid contrast and a modern take on 19th century decor. The Baroque design style is similar to Gothic design in color scheme and style. 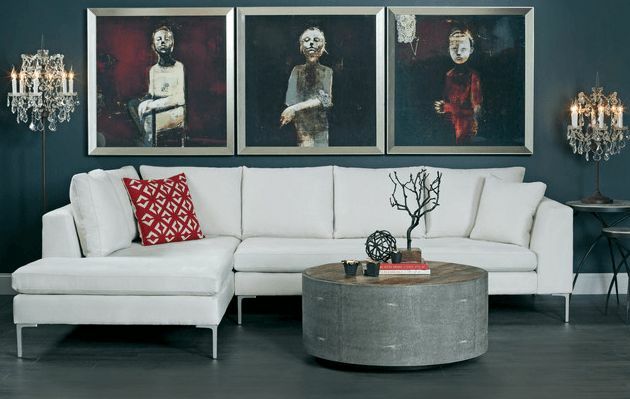 Though, modern furnishings are used in place of older archaic pieces. Design Toscano, an online home furnishings retailer, is a fabulous resource for Gothic and Medieval furniture, wall decor and garden accents.